Directors of ‘Avengers 4’ have shared a puzzling photo, sending Marvel fans into a frenzy. Directors of Avengers 4 have officially shared that they have wrapped up shooting the upcoming Marvel movie. However, the photo that went along with their announcement has left Marvel fans wondering. The Russo Brothers took to Twitter to announce the completion of shooting Avengers 4. The caption of the strange photo read, #wrapped.” The photo itself is of a bright blue light. Fans are already starting to hypothesize what the strange photo means. Theories include that the “bright light” could signify the death of more superheroes. 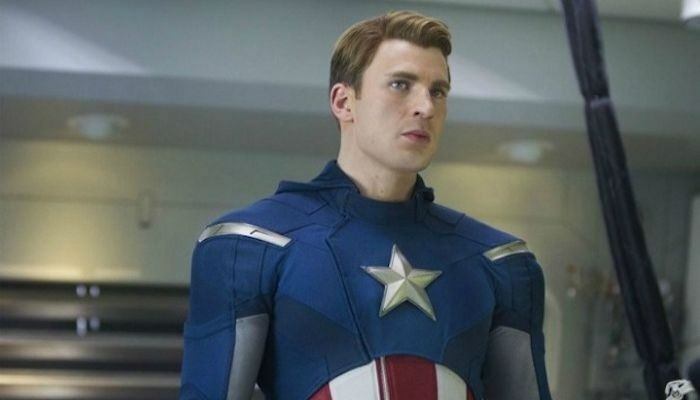 According to the Hollywood Reporter, fans are scheming that is could be Captain America, since Chris Evan is retiring from the role. People are even trying to edit the photo to maybe catch a glimpse of what the teaser could be hiding. Don’t worry, we are just as confused. What are your theories about the teaser? Sound off in the comments below.